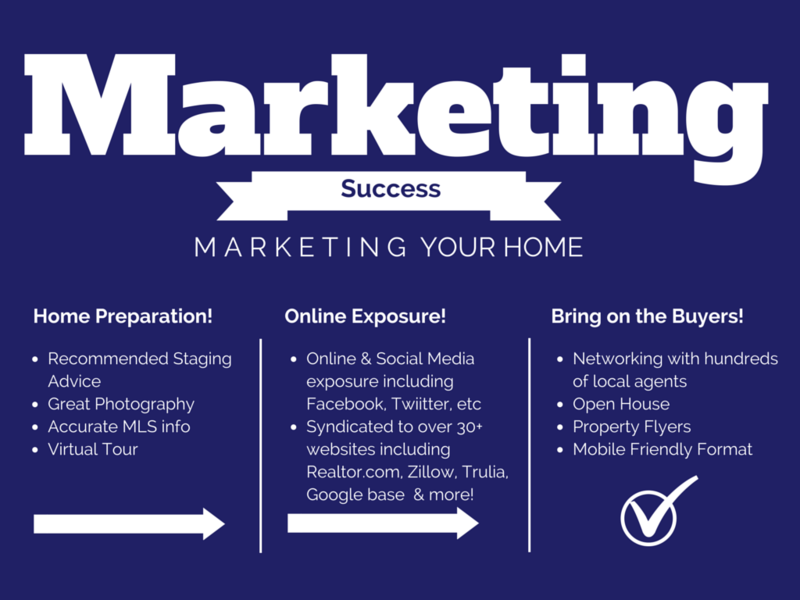 Marketing Your home – what’s involved? When you sell your Home it’s one of the biggest financial decisions you will make in a lifetime. Choosing the right agents can mean the difference between a smooth & easy process or a chaotic & stressful disaster. When marketing your home with Bunny & Art you get the power of two agents working for you! Recently, Realtor.com reported over 90% of buyers start their search online. Accordingly, your home’s first impression is through pictures. We offer photography services to every client when marketing your home in the most pleasing way to attract more buyers and get more showings. Every year the National Association of Realtors performs a Survey of Home Buyers and Home Sellers. Last year the report showed that almost 90% of all buyers began their search online. By showcasing your property on as many web sites as possible, we increase the exposure of your property. As a result, this will increase the probability of selling quicker. Each property we list is syndicated to over 40 top real estate websites online including Zillow, Trulia and Realtor.com. 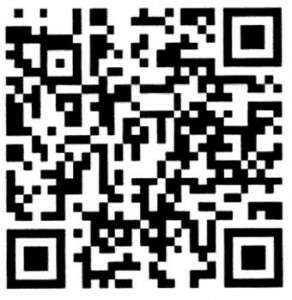 Additionally we use Homes.com, HomeFinder.com as well as our local websites. Your property will also be available through the 700 web sites of the members of our relocation group, as well as many local Real Estate brokers and Realtor sites. Therefore, your listing will receive the maximum exposure online & will be visible to thousands of local buyers searching in your market. Recently mobile searchers exceeded desktop users. Bunny and Art Reiman have made a commitment to keeping up with today’s changing technology. When listing with us, your property will be available in a mobile friendly format so that no matter whether a buyer is looking at it on a desktop computer, laptop, tablet or on a mobile phone, they will be viewing it in a friendly responsive format that will be pleasing to the eye and easy to use. When marketing your home, a lawn sign will include a QR code, which is a bar code readable from mobile smartphones, which gives a link to a page designed to market your home, with a description of the property with pictures and data such as tax info, asking price and more. Bunny and Art Reiman have made a commitment to MLS Listing Quality. Consequently, we will make sure your property is entered into the MLS correctly the first time. Done properly, you will have the possibility of many more buyers competing for your property. This includes proper pricing for the market, complete property information, complete property photos & more. Are you looking for info on recently closed homes in adult communities?